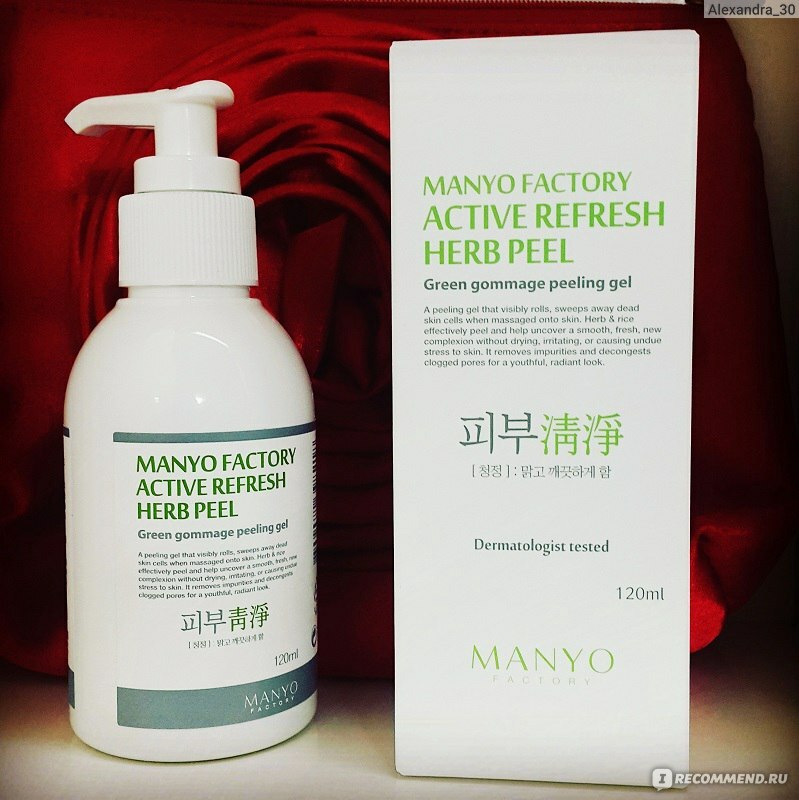 First, I got the Manyo Factory Active Refresh Herb Peel by chance as a sample, and later on I purchased a full-sized product. And this was my first attempted remedy Korean brand Manyo Factory. Note that Manyo Factory - the most that neither is true organic cosmetics that is certified at 95 % organic, does not contain any potentially harmful substances and is not tested on animals. I'm a fan of organics so the brand immediately attracted my attention. Price peeling without shipping 23$ (a little less than 1500 rubles). Delivery of course turned out much more expensive, but if you buy from distributors in Russia, the price would be about 1500 rubles, which is quite inexpensive for such a product! The purpose of the funds and the description of the manufacturer. 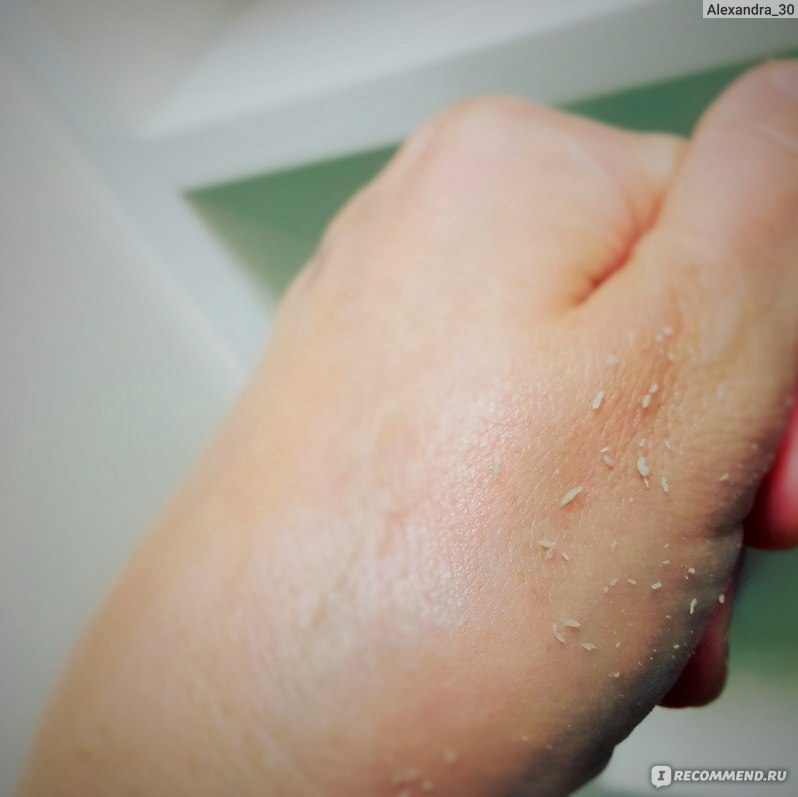 Korean peels-skutki or peeling - gommage is a cross between scrubs and chemical peels, only impact, they are much more delicate. Exterior look: Package design and the container look very stylish just like expensive european cosmetic products. I cannot compare it with the other popular korean brands sold in Russia. Compact size container is equipped with a dispenser that can be closed to avoid the gel oxidation. The product packaging looks very clean an stylish. Consistency, color and aroma: peel consistency is similar to a lightweight gel with inclusions of fine particles (according to the description of the manufacture it is rice powder). It has light green color and fresh herbal and essential oils aroma. How to use. 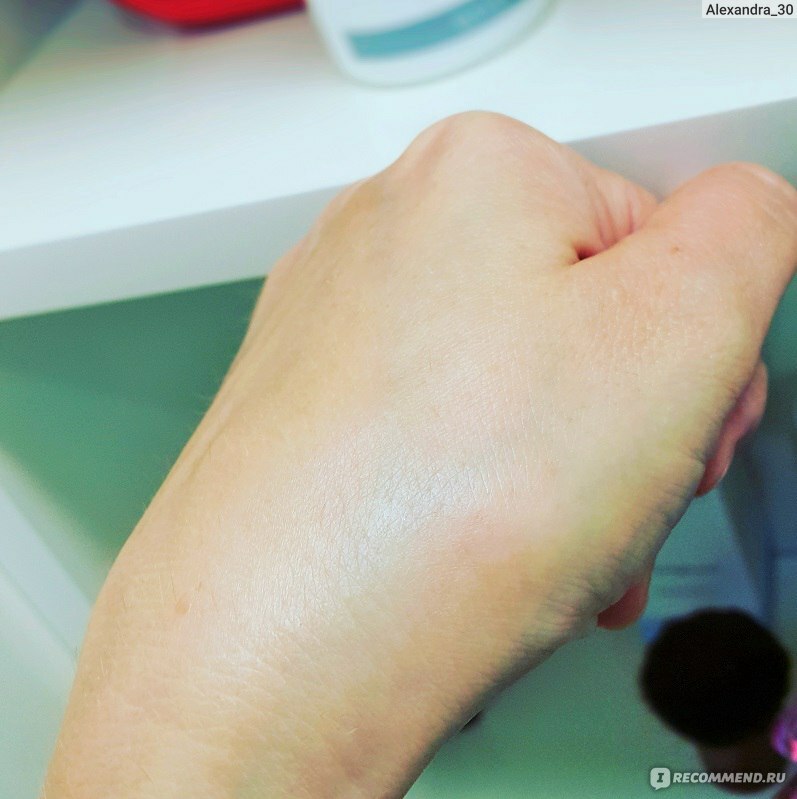 Apply a small amount of gel on clean and dry face, wait a few seconds and start gently massaging the skin for 2-3 minutes until you see the balling up dead skin. Wash your face with warm water. Generally speaking, after using this peel you'll have a feeling like you have just massaged your face with fresh and soft grass. STEP 2: massage the skin until you see it start balling up. STEP 3: rinse your skin with warm water. Effect: I am so excited! It is so delicate! I did not have any skin redness or dryness after applying it. If you have occasional hair on your cheeks it will not harmed by the peel due the very small size of the balling ups. Even after the first application my face looks significantly more fresh and smooth. What is more amazing is that this herb peel was able to clean the pores so well that the blackheads and enlarged pores became less visible! Most of the korean peels are unable to clean the pores unlike this one! I have been applying this Herbal Peel 2 times a week during 4 months in the evening before applying a serum/cream or an overnight pack. I definitely noticed the skin texture improvement, tightened pores, pigmentation and tiny thin lines are completely gone, my skin became more tight and velvety, is almost gone. Peeling particularly suits well to the problematic or mixed skin type like mine, or problem. 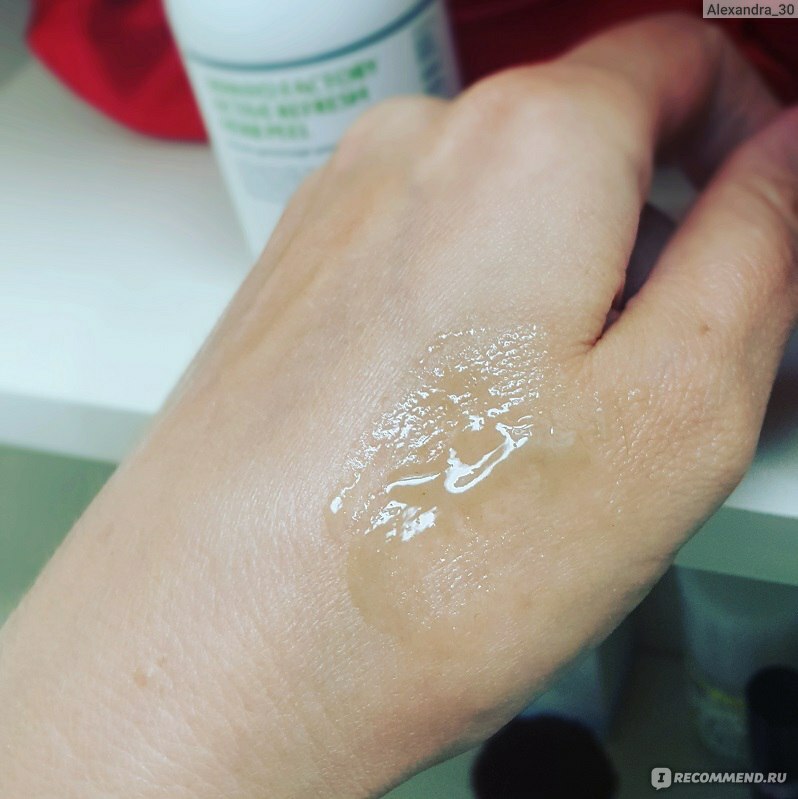 If you like organic cosmetics - this peel is for you! Rating: 5 out of 5! Will definitely reorder!